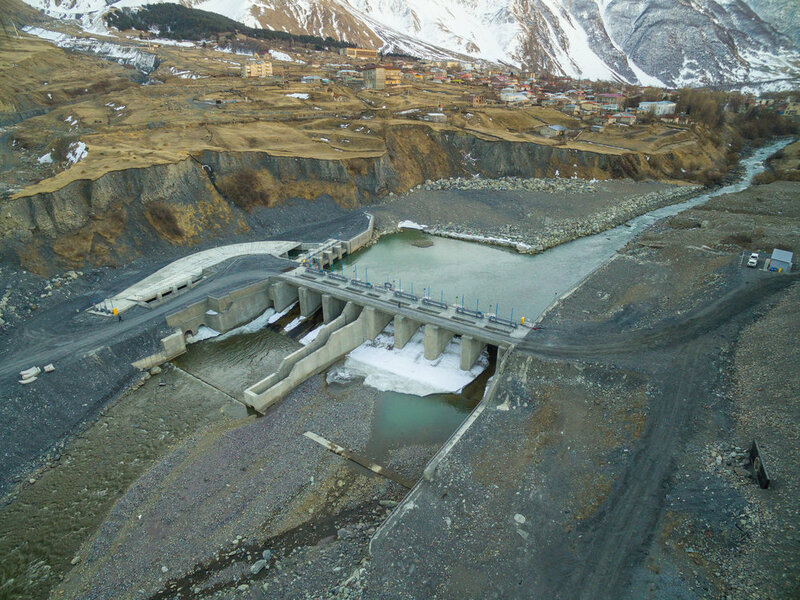 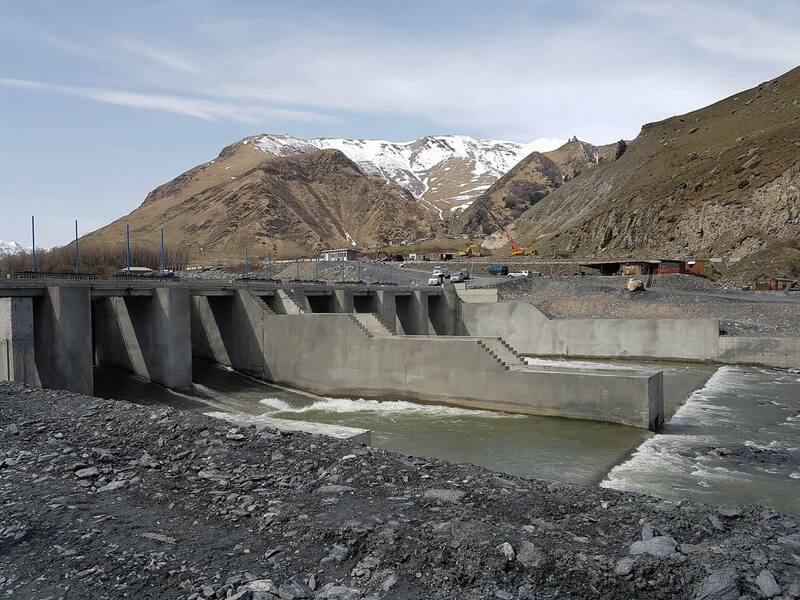 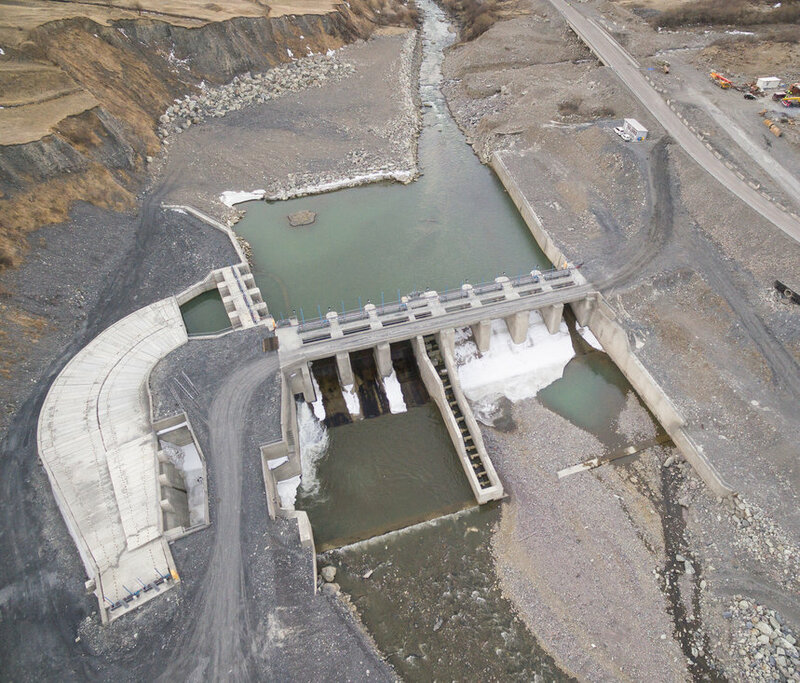 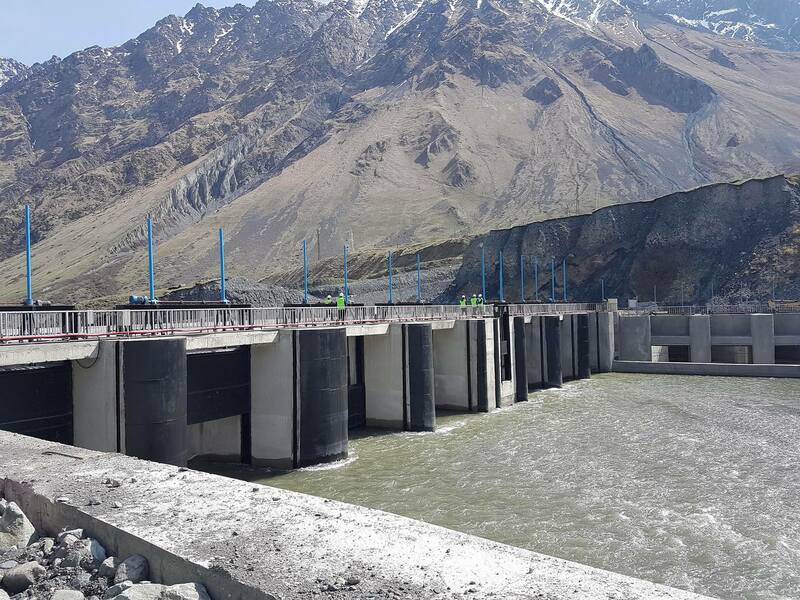 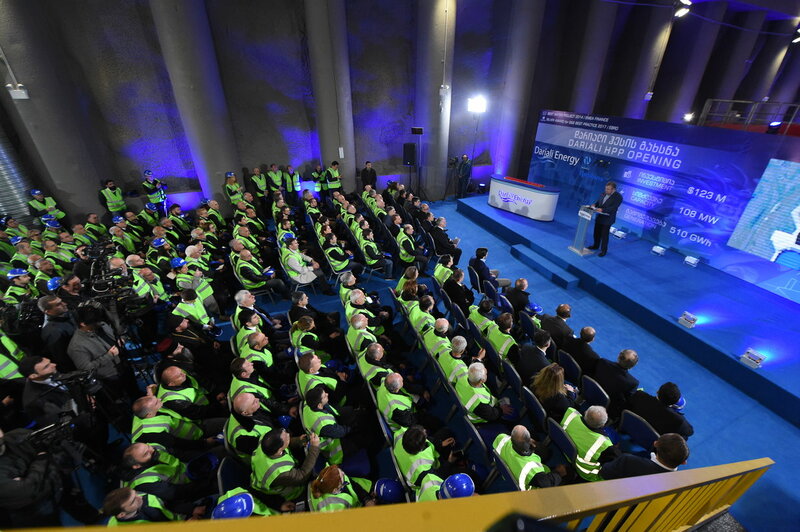 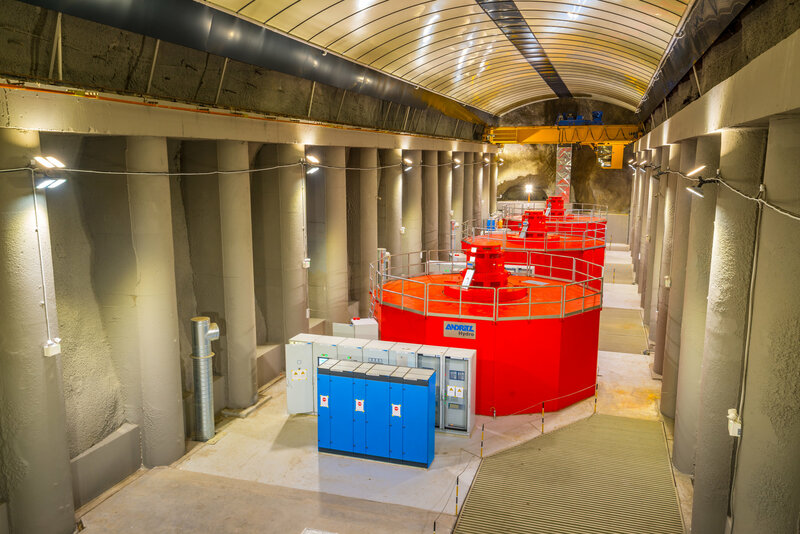 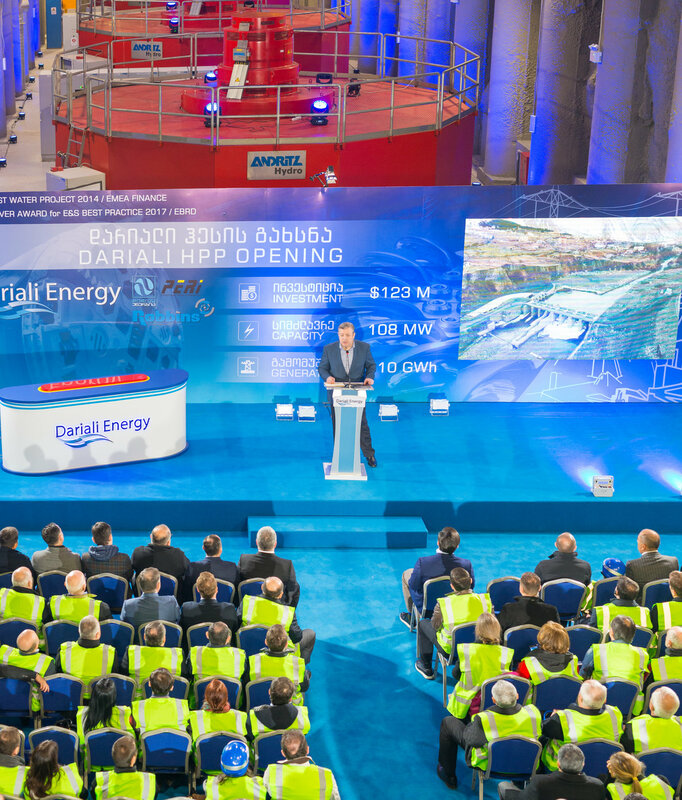 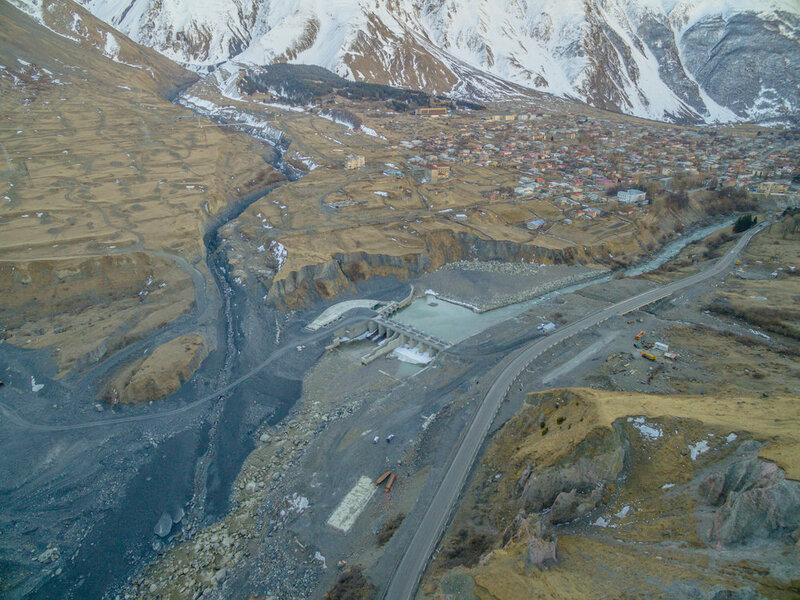 The official opening ceremony of the largest hydropower plant in the history of independent Georgia was held on 8 April, 2017 in Kazbegi Munucipality. 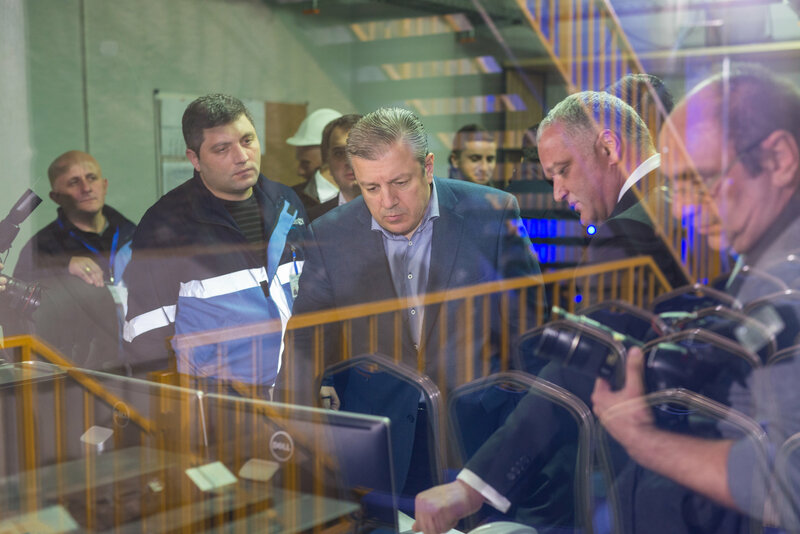 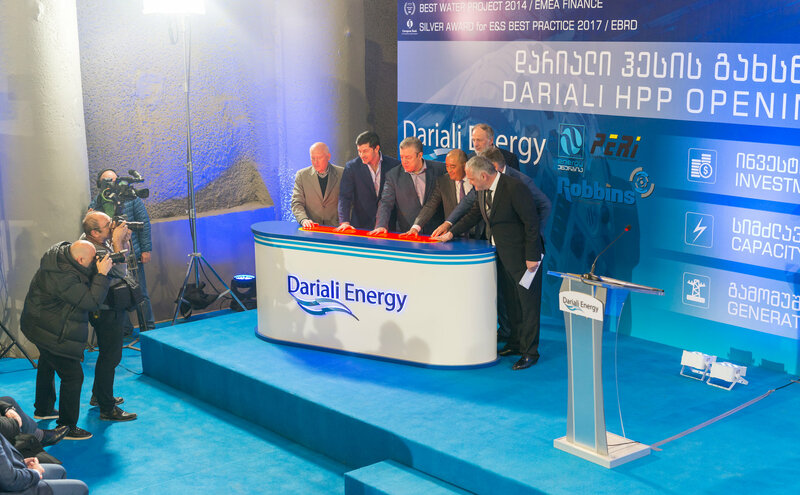 The Prime Minister of Georgia Giorgi Kvirikashvili, Minister of Energy of Georgia / Vice-Premier Kakha Kaladze and senior government officials participated in the event. 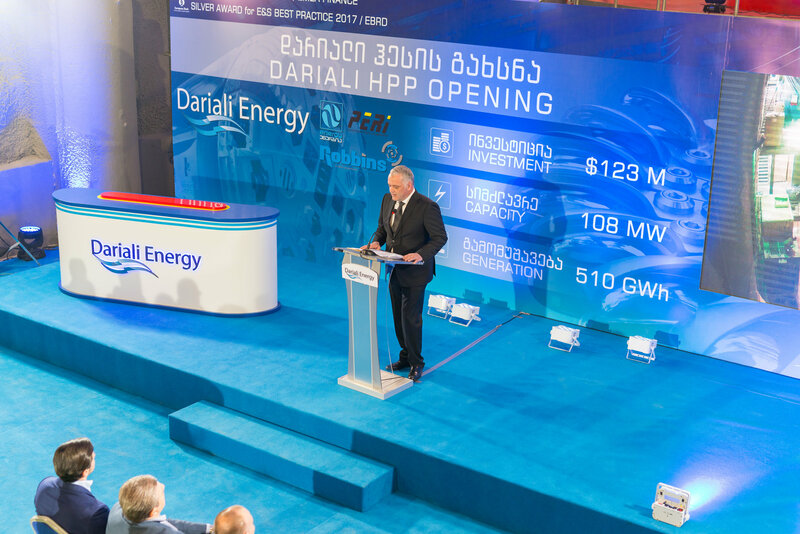 The ceremony was attended by representatives of diplomatic corps accredited in Georgia, heads of international and local financial institutions, private companies and media. 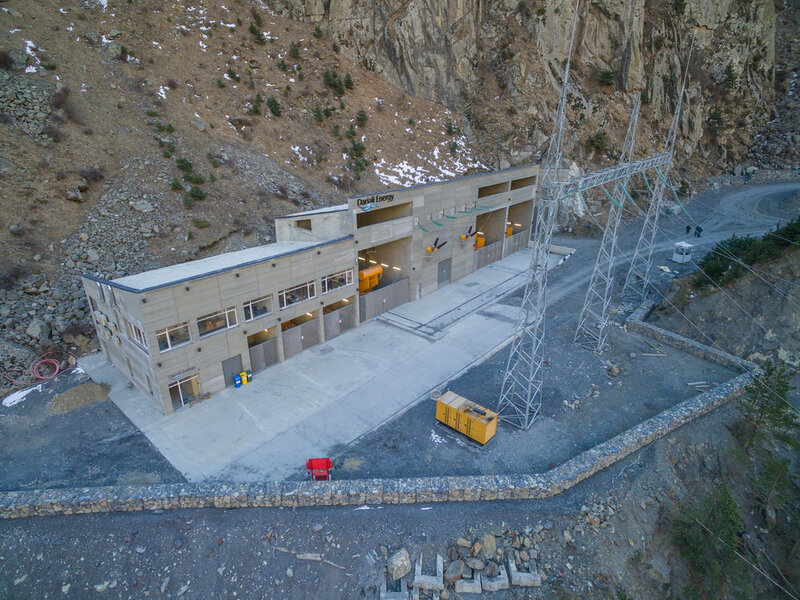 Dariali HPP is the largest hydro power plant project implemented since 1991 after the independence of Georgia and the fourth hydro power plant in Georgia. 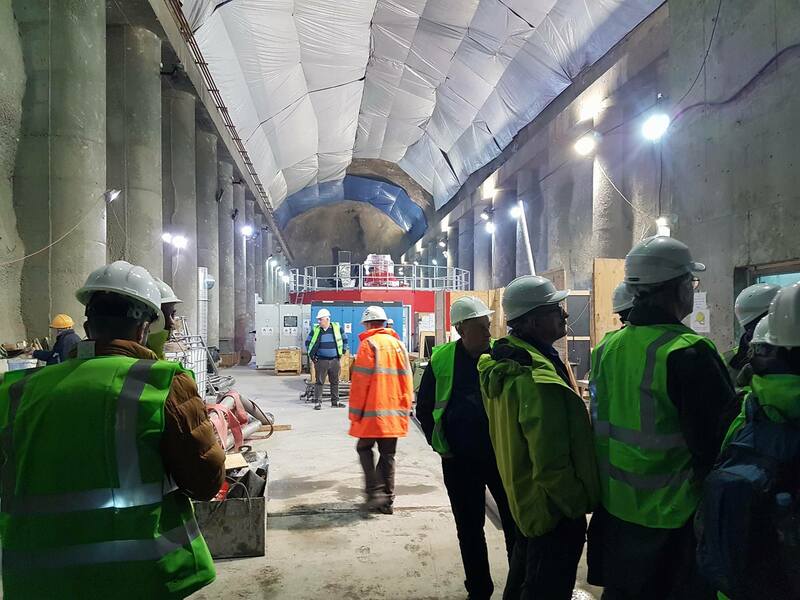 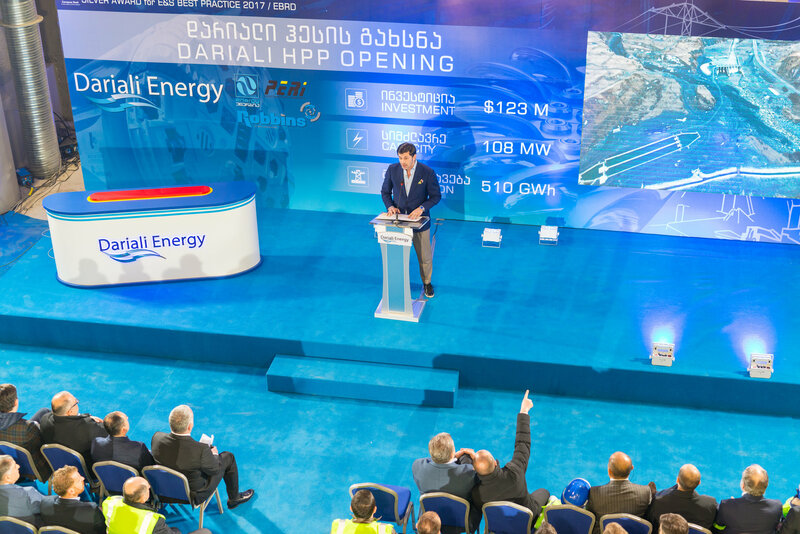 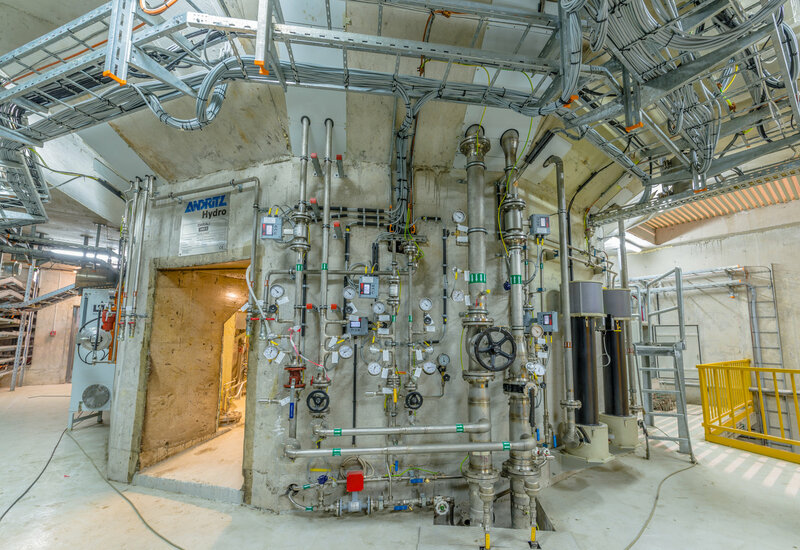 Dariali HPP project represents a big step towards the country's energy independence.